Superb large country house (build 237m2) on big plot (10,000m2, 6,000m2 completely fenced) close to Pinoso. Fantastic views, approx. 40 mins from Alicante Airport. 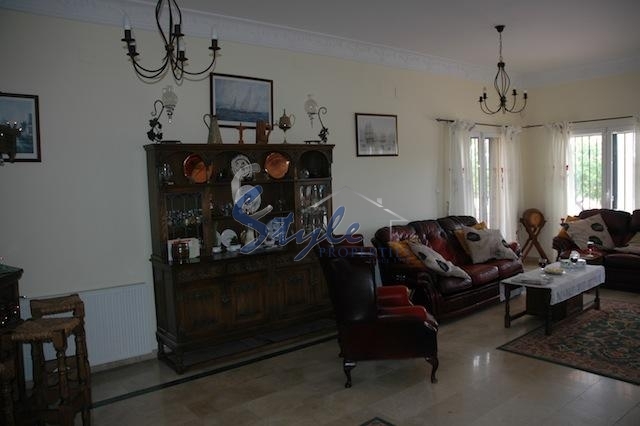 4/5 double bedrooms, 3 bathrooms, large kitchen, very large lounge with wood burner. 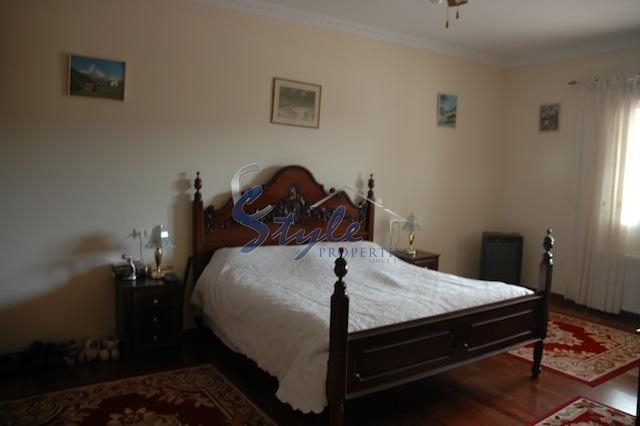 Central Heating, Aircon, English TV, WiFi, Telephone, electric gates, Alarm, etc. Alicante City is the second city of the Comunidad Valencia and the main city of the Costa Blanca. An historic and important part of Spanish history, Alicante is a major attraction to millions of visitors each year, as well as being a hub of the business world and boasts not only many historic buildings, like the Castillio de Santa Barbara that transport you back in time, but the City also boasts a hyper-modern infrastructure, with high speed train links to Madrid & Barcelona and a state of the art Tram system, speeding people not just through the city, but along the coast as far as Denia in the North, stopping at most main towns along the way.